Rowan Norway Limited has been awarded a contract for drilling two wells at the Gudrun field by use of the Rowan Stavanger jack-up rig. The rig has furthermore been awarded five options for drilling of single wells. “We are pleased to establish an agreement with a rig supplier that is new to us as operator on the Norwegian continental shelf. Rowan is a large worldwide supplier of jack-up rigs. 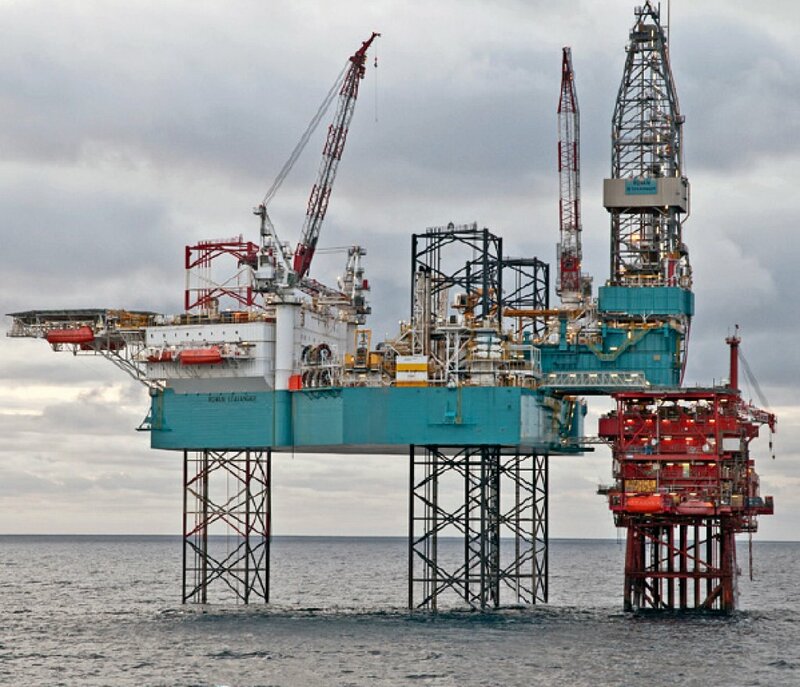 We want to have a long-term cooperation with Rowan and have therefore signed a framework agreement with them,” says Geir Tungesvik, senior vice president for Equinor's drilling & well cluster.